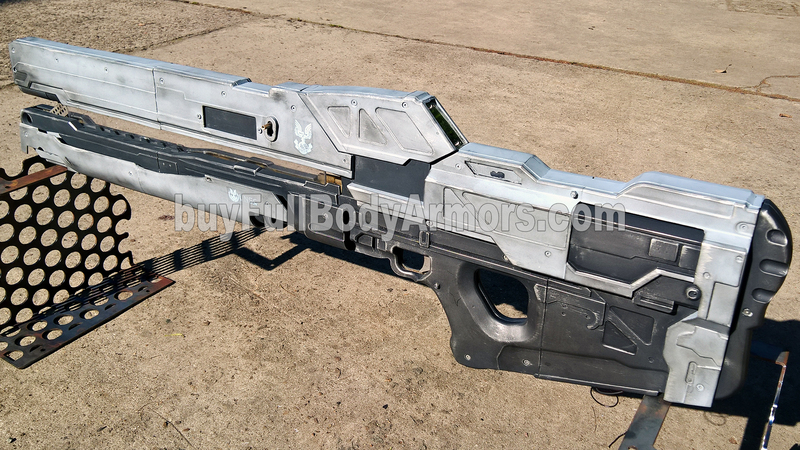 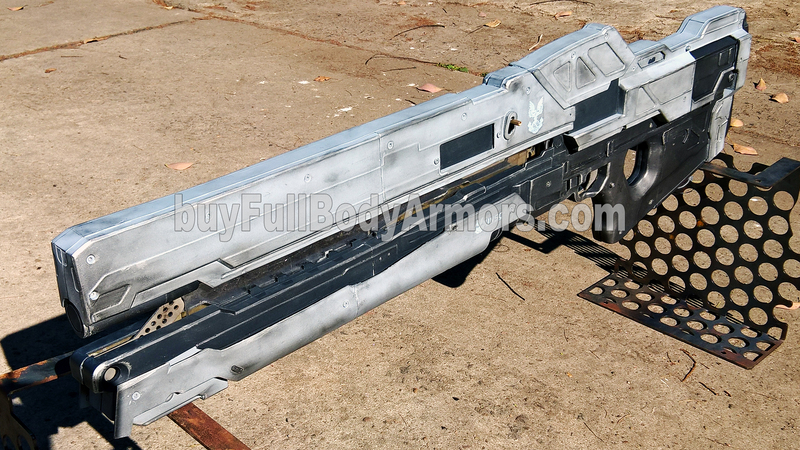 We did some weathered effect on the ARC920 Railgun to make it even more realistic. 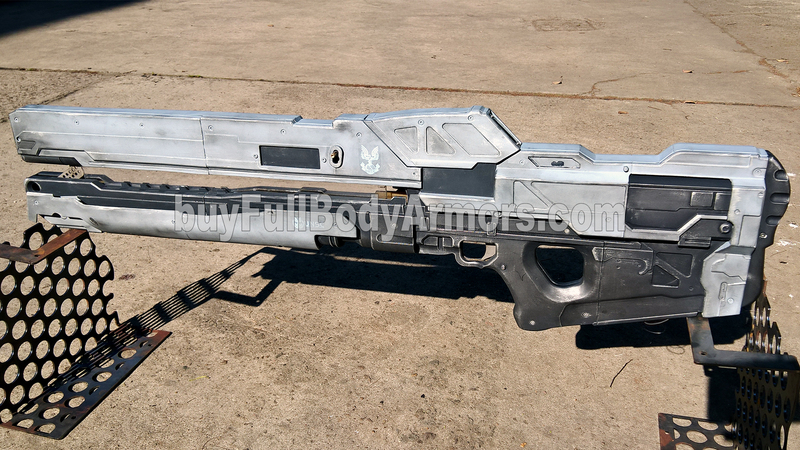 Imaging Master Chief used this ARC920 Railgun (Rail Gun) to fight the Halo Wars 2! 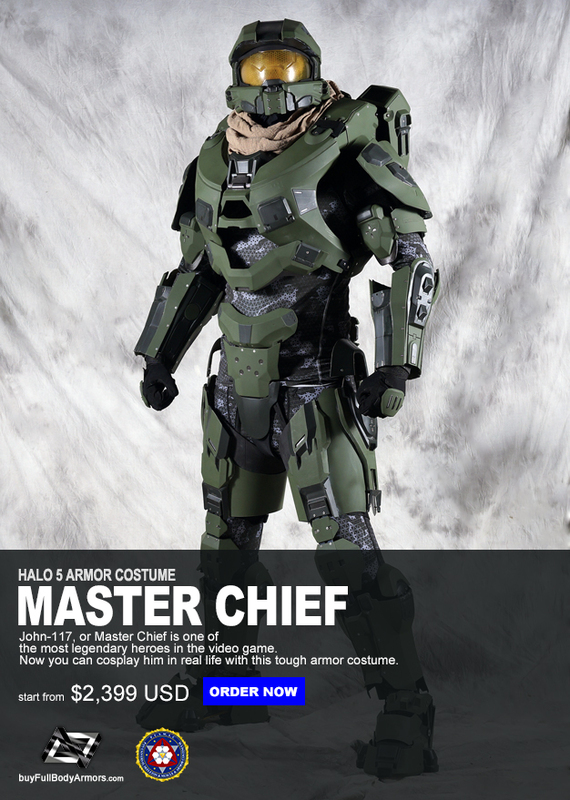 This entry was posted in News,Halo 5 Master Chief Armor Wearable Suit Costume R&D Full History,Halo 5 Master Chief Armor Wearable Suit Costume R&D Milestones,Halo Wars 2 Weapon ARC920 Railgun R&D Full History,Halo Wars 2 Weapon ARC920 Railgun R&D Milestones and tagged on May 16,2017.